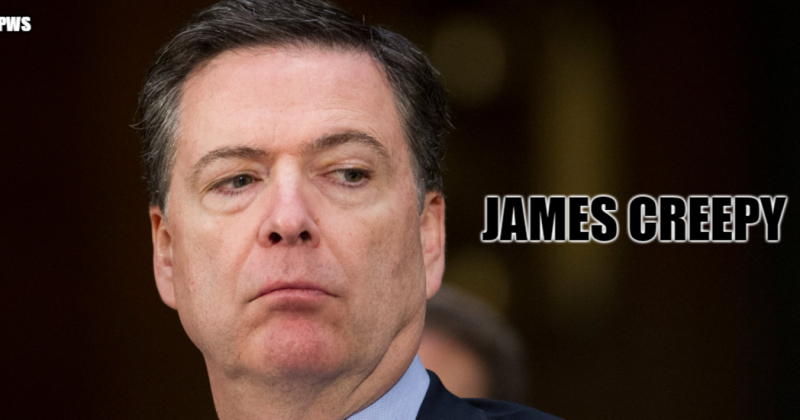 Career parasite James Comey lit up Twitter, doing what he does best – lying. “FBI families will spend Christmas without a paycheck.” Lie! Every day, James Comey opens his mouth and further reduces the FBI from its once unparalleled stature of prestige and honor. Comey and his henchmen, McCabe, Strzok, et al, have turned the FBI into the sad joke it is today. It may take decades for the nation’s most prominent law enforcement agency to recover, if it ever can. 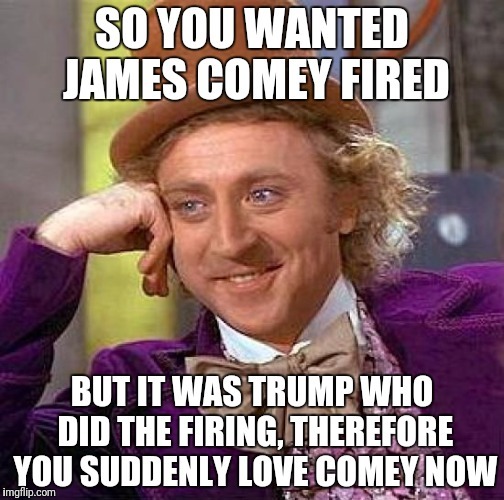 Comey can’t help himself. He loves the camera and actually believes that his liberal ideology and hatred for his former conservative boss, who happens to be President of the United States, are justified and proper at the highest levels of the federal government. Comey has betrayed his oath and requirement to lead the Bureau in a nonpartisan manner. The like-minded and liberal mainstream media swoons when Comey speaks, disparaging President Trump as a liar. Comey is the known liar. May he be prosecuted for it, as well as his illegal activity with the FISA warrants, and wind up where all swamp rats belong, in a cage. You area a career parasite, Comey, who has turned the once respectable FBI into a punchline. Innocent people are paying price for illegals coming into US as well yet no one seems to care. Why is it wrong to want to protect the citizens of US with wall and make others come here legally through proper protocols. As a man of the law thought you would want that too.